TRANSFERA Company as a 3PL provider takes upon itself all of your requirements and enables you and your Company to focus on your core Business. Transfera provides safe and secure service operating on high level of expertise with open and polite communication of our employees. By using our services you get security, reliability and quality with low costs. 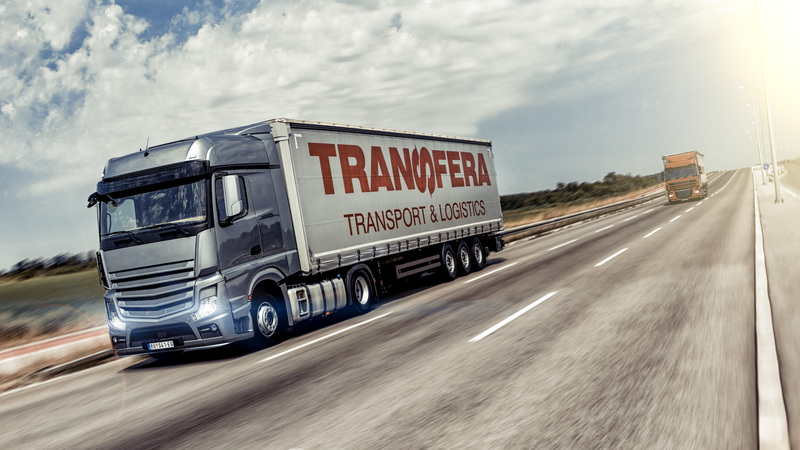 The TRANSFERA Company’s mission is to provide clients with an integrated logistics service, through innovation, dedication and efficient organization, respecting the corporate values and social responsibility. The TRANSFERA Company’s vision is to set standards and develop the logistic infrastructure with the goal to take the lead position on the regional market with basic principles of sustainable development. The TRANSFERA Company is the legal successor of the “Monte Line” Company found in Belgrade in 2003. Its original business was customs clearance, but during the years it’s services expanded in logistics forwarding through good business and partner relations with clients and suppliers. The current structure of our Company was created in 2013 when “Transfera” formed a strong recognizable team which brought forth a new strength and service quality to our clients.